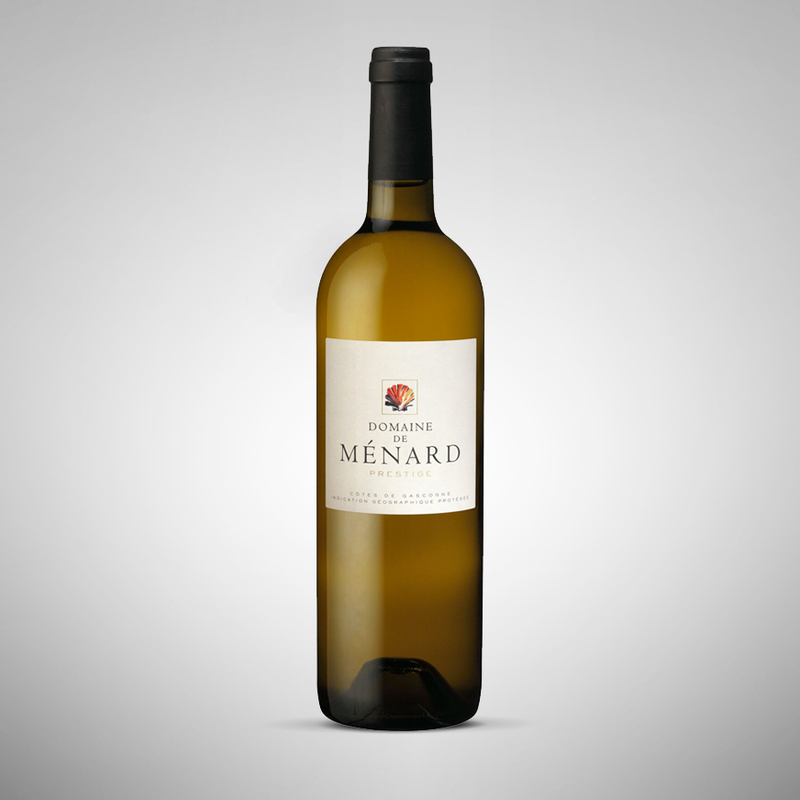 The story of Domaine de Ménard starts in 1920, when Jean François Morel, a Swiss winegrower, settled in Gascony and acquired a 10 hectare estate. 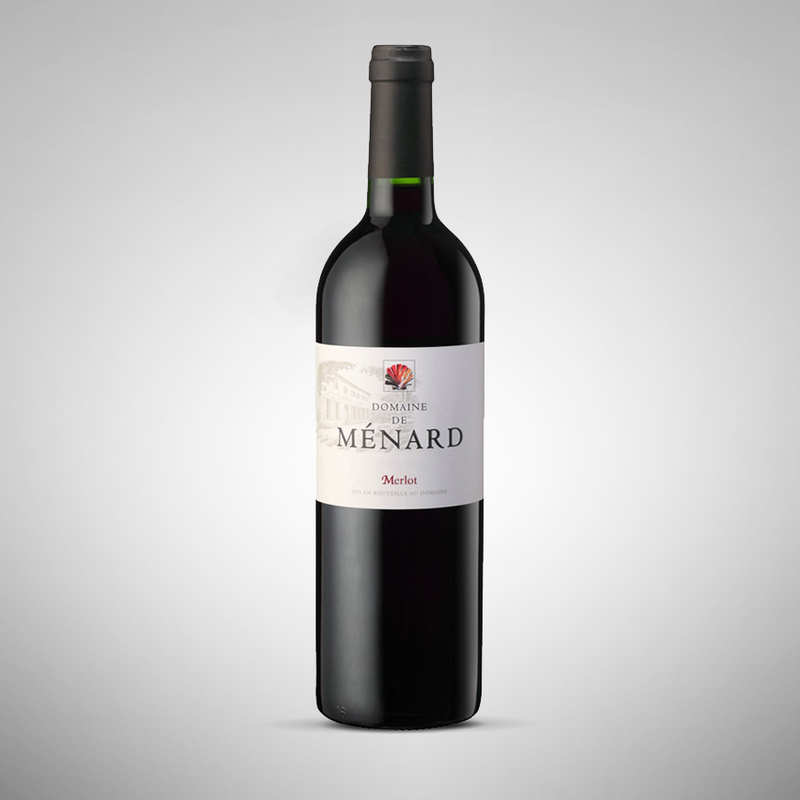 His daughter & son in law took over in 1960, extended the vineyard and built their first cellar. The love of vine and wine was passed on to their daughter Elisabeth who in turn, after her studies in oenology, took over the estate. 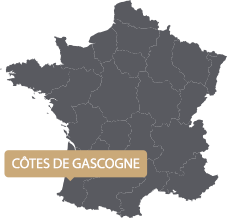 Ably assisted by her husband Henry and her brother Philippe, she quickly developed the estate which now covers 150 hectares in the Côtes de Gascogne appellation and has a brand new modern cellar, built in 2012. 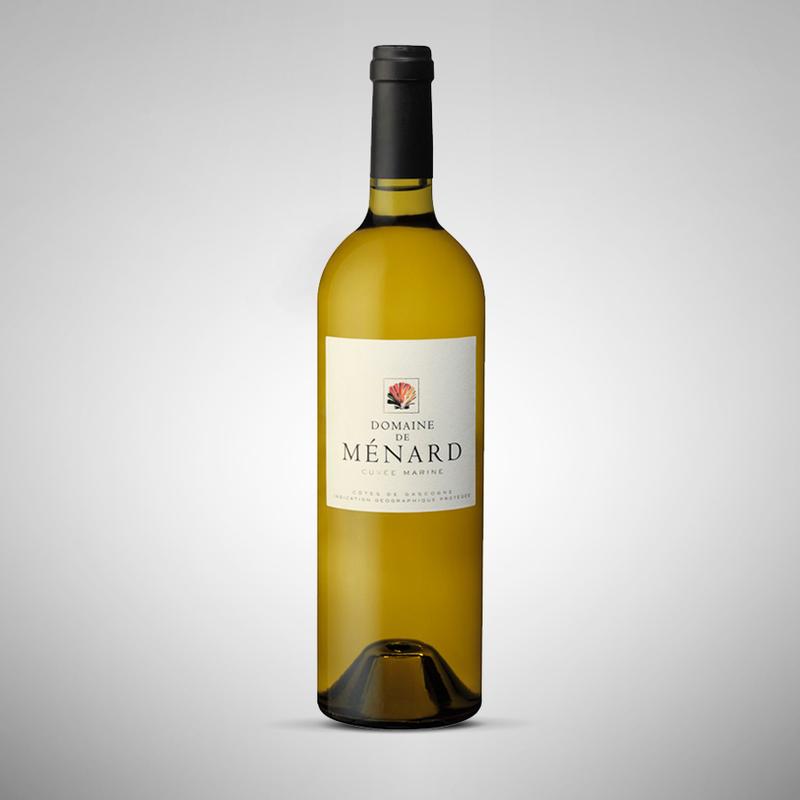 The first wines were bottled at the estate in 2003 and year after year since, the quality of the wines has improved : ever more precise, fresh and crisp… Today the estate continues in the same vein of improvement and modernisation, and has made a name for itself both in France and abroad. 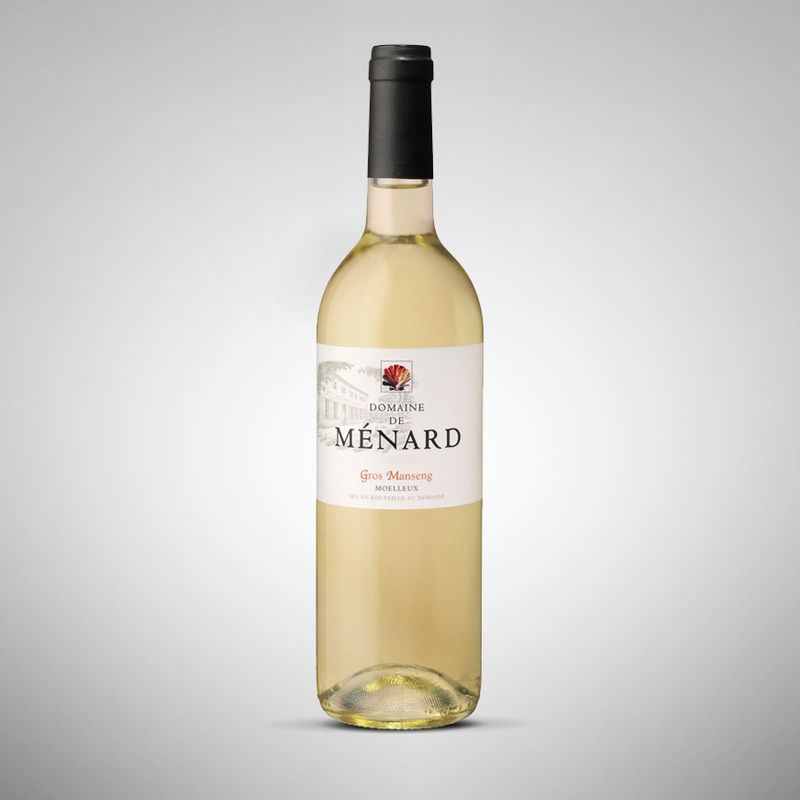 The Domaine de Ménard vineyard is located on an ancient terroir of excellent quality ; a well known marine geological site, which explains why fossils are frequently found there. 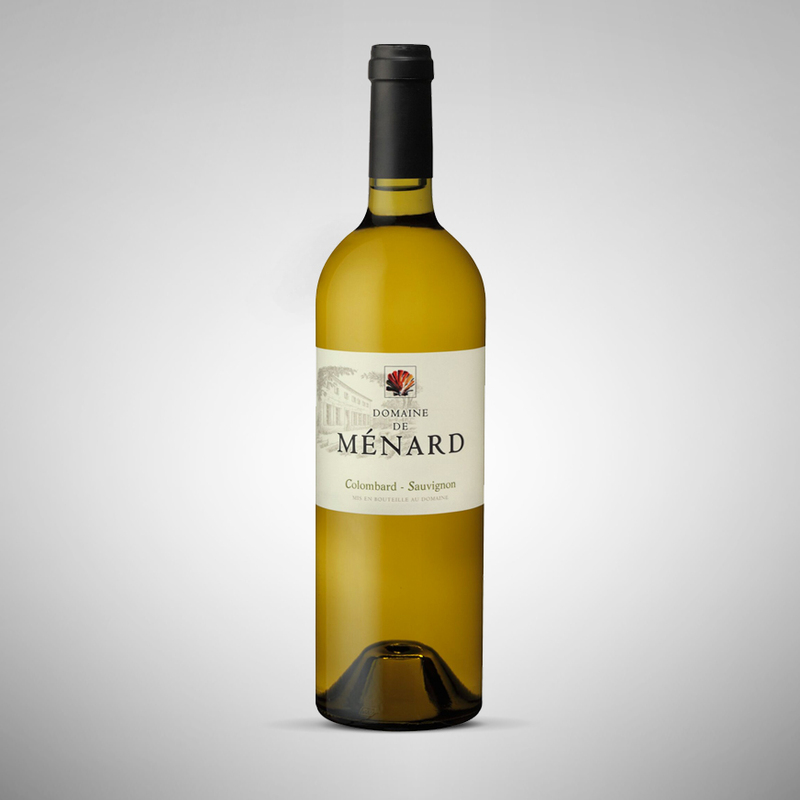 The Colombard, Ugni Blanc & Sauvignon blanc vines, which are used for the estate’s dry white wines, are planted in shallow stony soils, whereas the Petit & Gros Manseng vines, whose overripe grapes produce elegant sweet wines, are planted in deep, tawny sandy soils. working the soil, de-budding, thinning, monitoring the maturity of each grape variety and each parcel so as to optimise the aromatic potential of the wines to come. Domaine de Menard has invested in some of the most modern equipment available for the winemaking cellar, which itself is temperature controlled. 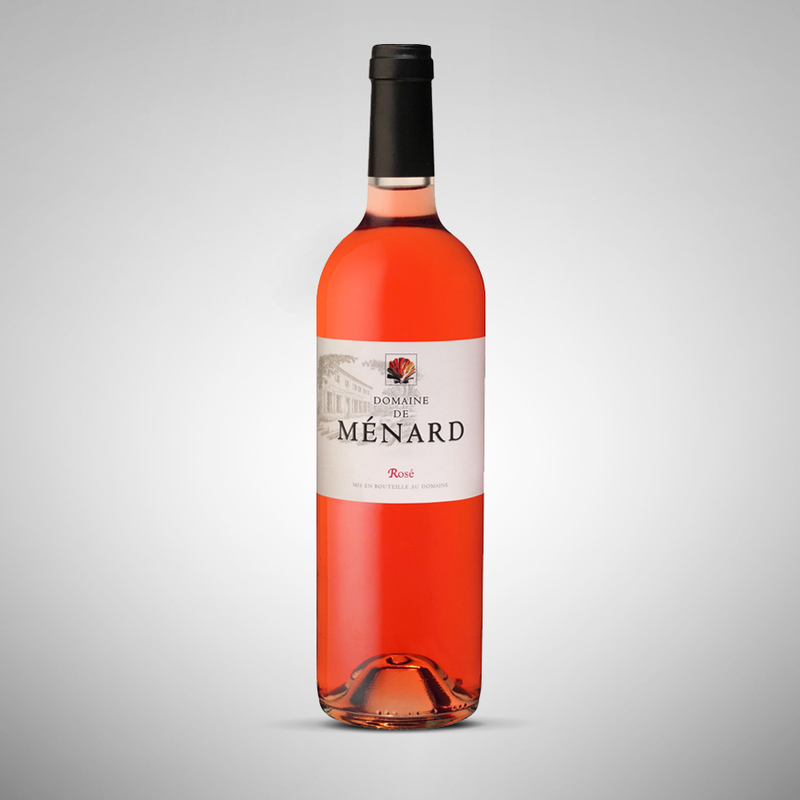 everything is put into the balance to ensure the wines are always as pure and as aromatic as possible.